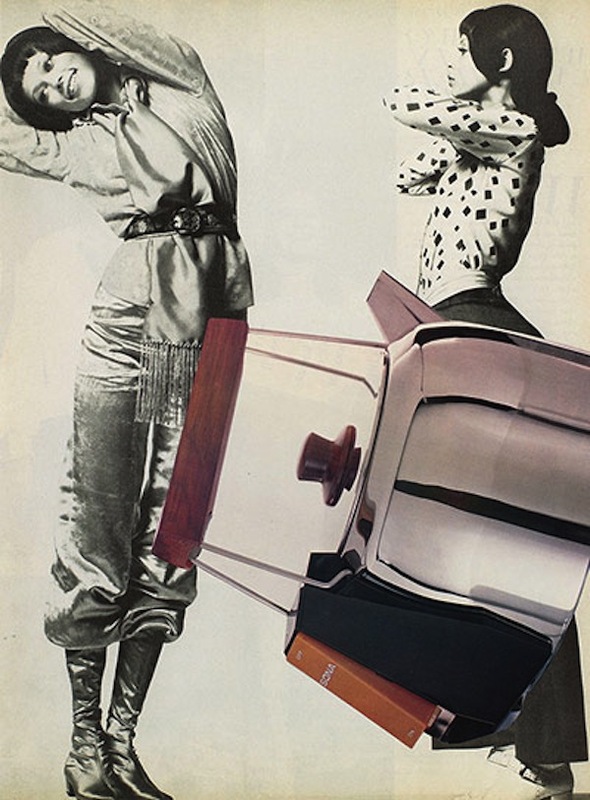 There’s a lot to enjoy in the summer exhibition at Tate St Ives, some of which I’ll quite likely write about later, but the work that really made me smile was one of Linder’s collages. I was already enjoying looking at this work and at the way the series of small collages shared a space with sculptures by Barbara Hepworth, but my enjoyment of Joining Valley wasn’t really about the work at all. It was one of those moments when something you haven’t thought about in years is suddenly brought back to mind by a chance encounter with an image on a gallery wall. For me, Joining Valley is all about the kettle. However one feels about Margaret Thatcher – and regular readers may by now suspect I’m not a fan – the ceremonial funeral seems like a contentious decision at the very least. Add to that the fact that it’s been discussed in the media as following the model of the funerals of Daina, Princess of Wales and the Queen Mother and it becomes easy to see Thatcher as receiving the royal status she seemed to award her self when she announced “we have become a grandmother.” Which, to my mind at least, makes this a good day to write about Maggie Regina, Peter Kennard’s 1983 depiction of Margaret Thatcher as Queen Victoria. 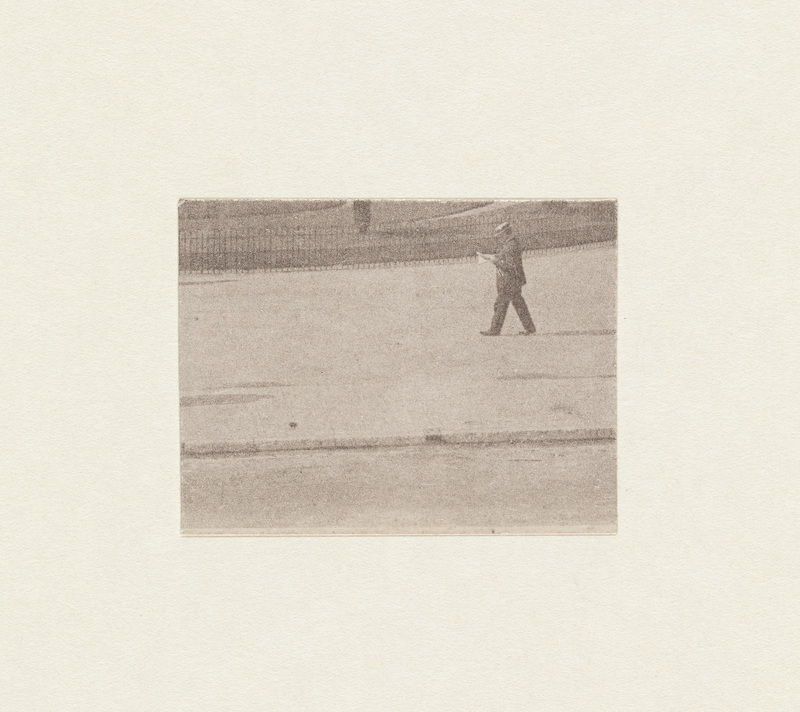 Artists and designers reuse existing images all the time; think collage, think appropriation. 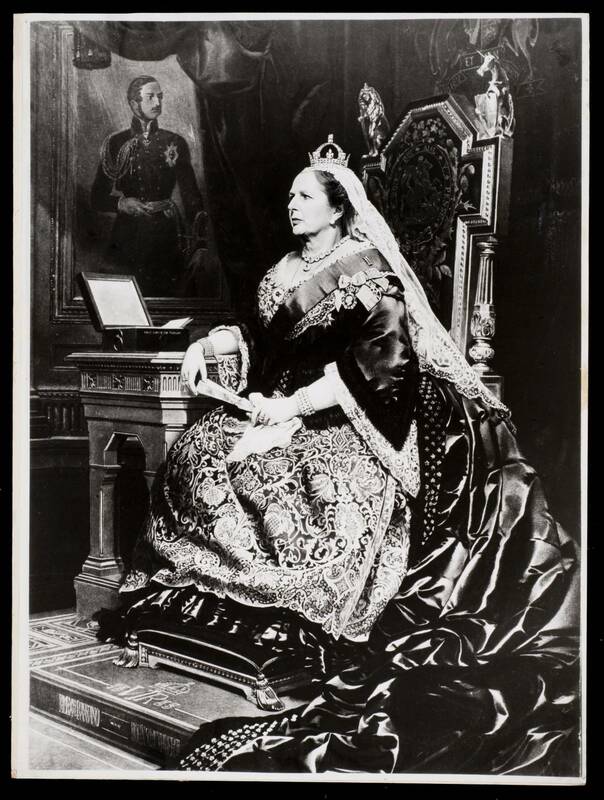 And there’s a long tradition of photomontage as a way to make a political point with a powerful visual simplicity that I fully expect to write about further in a later post. 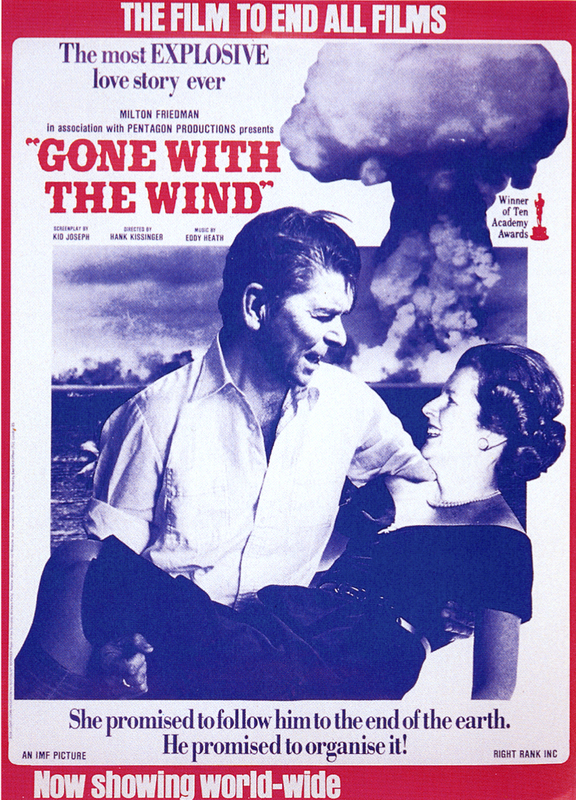 IN reworking of the poster for Gone With The Wind for the Socialist Worker, Bob Light and John Houston brought together an iconic film poster (Reagan, after all, had a former career in Hollywood, albeit as very much a B movie actor; he was certainly no Clark Gable) with the politics of the 1980s with both humour and a serious intent. There are some days you think might never come. Frankly, recently, I was beginning to think that the day I got back to regular blogging might be one of them but I started today with a new determination. Then I got distracted and by the time I sat down to write I quite foray onto the interwebs provided me with both further distraction in the form of the the news that Margaret Thatcher is finally dead (for real this time, not just yet another Twitter rumour). To mark the occasion – and after the havoc she wreaked through my late teens and twenties, it does need to be marked (and yes, I’d be dusting off my copy of Spike: the Beloved Entertainer if only I had a record deck that worked) – it seems pertinent to write about Marcus Harvey’s Maggie. 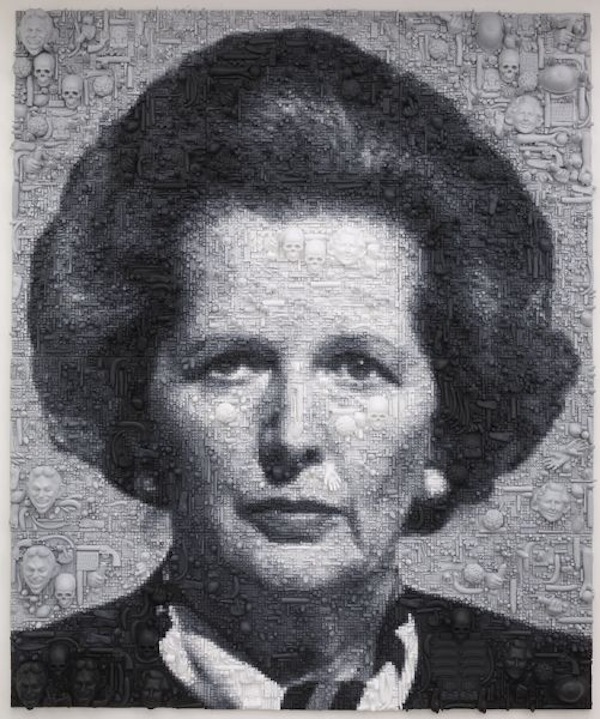 Marcus Harvey is undoubtedly best known for another controversial portrait: Myra, a picture of Myra Hindley made using children’s handprints (well, prints from plaster cast hands), caused untold furore when it was shown at the Royal Academy in the Sensation exhibition. His painting Maggie, made nearly a decade and a half later, is rather less well known but equally striking. 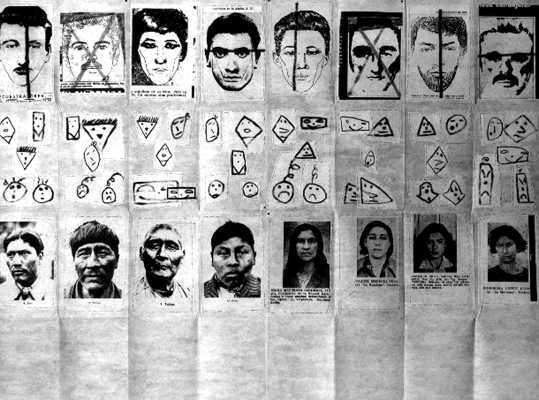 In my head at least, they are companion pieces: both large scale, black and white paintings made from images widely reproduced in the press and both – arguably, and here I concede there is a difference – portraits of, well, if not actually evil, then of women whose lives one would wish had followed a different path. 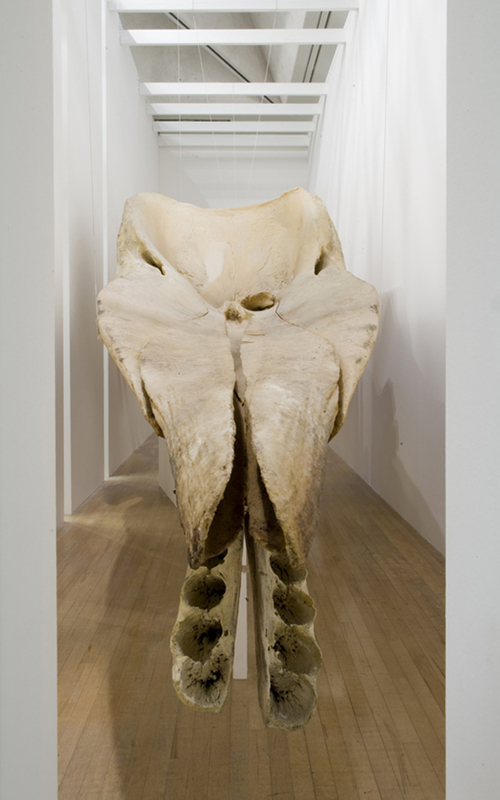 Since I’m on a bit of a skull theme, Lucy Skaer’s Leviathan Edge – the skull of a sperm whale borrowed from National Museums Scotland for inclusion in her installation Thames and Hudson – popped into my mind. The skull is rather larger than those adorned by Damien Hirst or Gabriel Orozco. By about 14 foot or so. The whale skull is vast and its shape utterly unfamiliar. It’s a curious object made all the more fascinating by Skaer’s tantalising presentation of it in an enclosed space so that we can only see small sections of it through narrow slits.